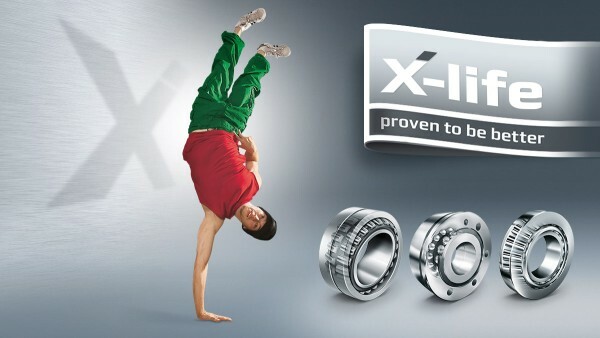 INA track rollers series LR52 and LR53 are now available in X-life quality. 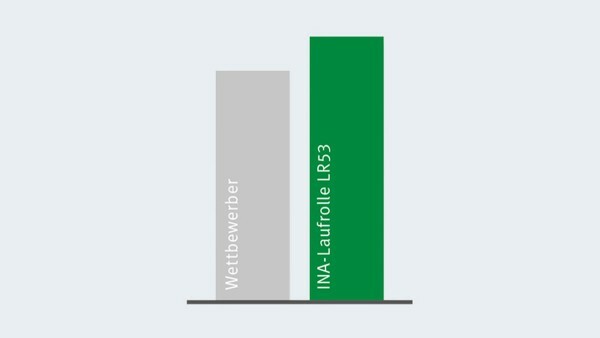 They can now transmit higher radial loads and have a longer service life thanks to the optimized internal design. 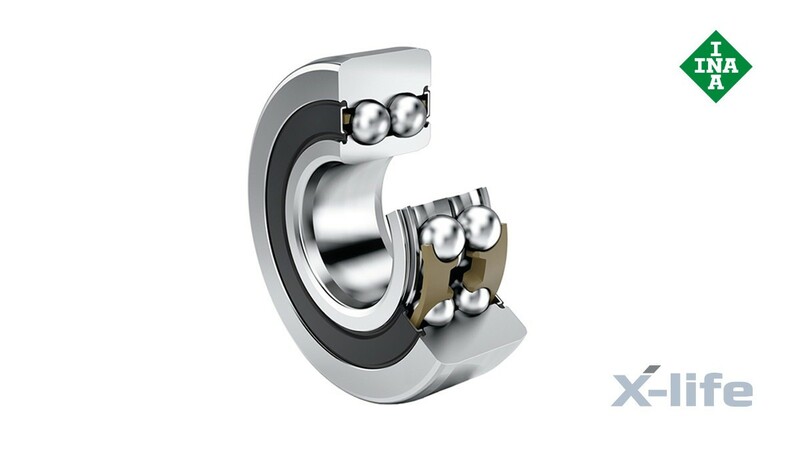 The external dimensions of the new bearings have not changed, which means they can replace earlier bearings without difficulty. The seal concept was also revised at the same time as the optimized internal design. INA track rollers LR52 and LR53 are supplied with HRS seals as standard or with the new Z seal as an option. 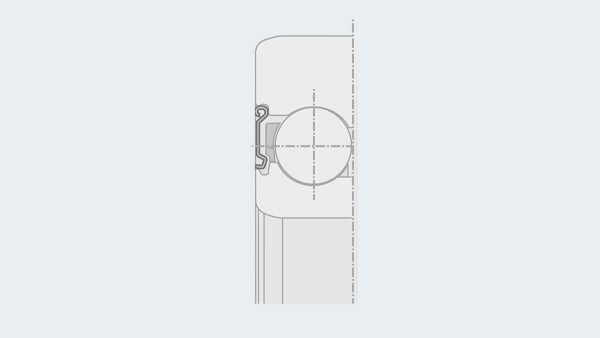 Both seals offer significantly higher sealing action compared with the previous version.